For the Driver that takes pride in their vehicle, you like to have the accessories to complement your Nissan to keep it looking as new as the day you bought it. 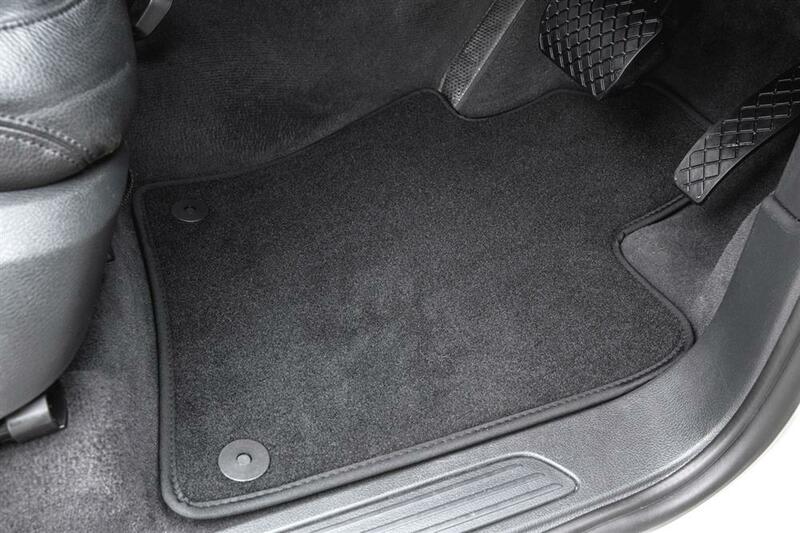 You need Luxury Carpet Car Mats, they are the best quality, the best looking and will last approximately twice as long as our Classic mats. 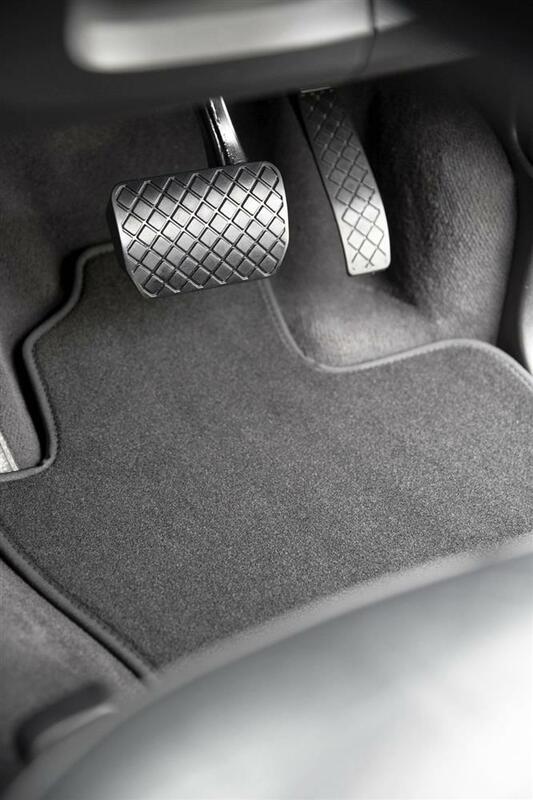 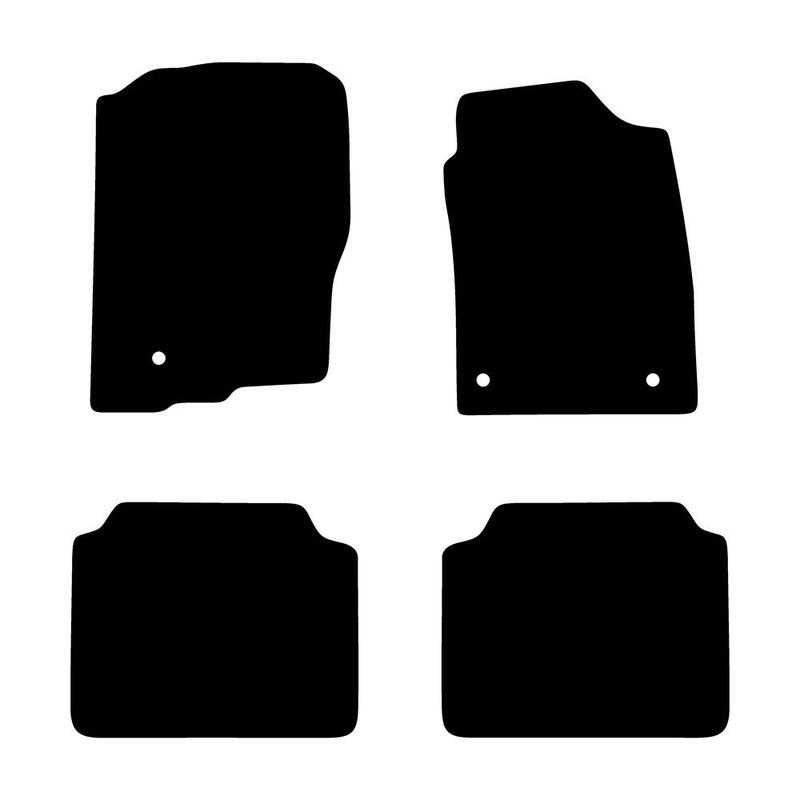 Your floor mats are made to order, specifically for your vehicle.